The April 13, 2019 meeting has been cancelled because we could not find a meeting space. Please save the date for May 11, 2019, when author Juliet Kincaid will be our speaker. We’ll be meeting at Johnson County Library Oak Park Branch. This entry was posted in Uncategorized on April 13, 2019 by Diana Staresinic-Deane. You’re dedicated to your writing craft and your book is heading for the shelves–but how do you get your book into the hands (or ears!) of your readers? On Saturday, December 1, USA Today Bestselling Author Julie Mulhern will lead a discussion about the big-picture approach to connecting with readers–marketing books, creating an author brand, and discoverability. Join us Saturday, December 1, at 11 a.m. at the Corinth Branch of the Johnson County Library, 8100 Mission Road, Prairie Village, Kansas, 66208. This entry was posted in Meetings and tagged authors, Border Crimes, Free Event, Julie Mulhern, marketing, Mysteries, SinC, Sisters in Crime, Writing on November 28, 2018 by Diana Staresinic-Deane. We were scheduled to meet on Saturday, November 3. The goal of our November meeting was to do some brainstorming and planning for 2019. However, many of our regular Sisters have messaged and e-mailed me to let me know they will not be able to attend. I believe this meeting is too important to have without the voices of the writers and readers our decisions will affect. We’ll come up with online ways to have this conversation. 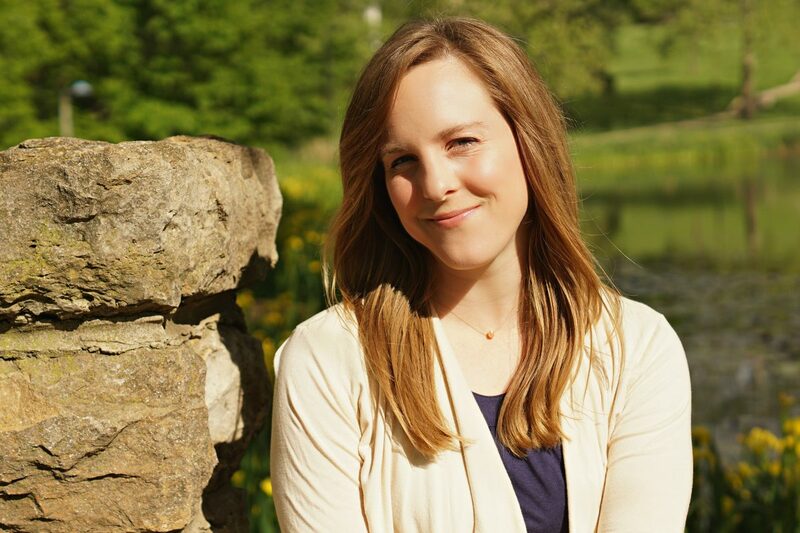 In the meanwhile, put December 1 on your calendar: author Julie Mulhern will be our speaker! This entry was posted in Meetings on November 1, 2018 by Diana Staresinic-Deane. Due to a number of unforeseen circumstances, we won’t meet this Saturday (September 1). BUT! Mark your calendars for the October meeting, when the delightful Sarah Henning will be our featured speaker. 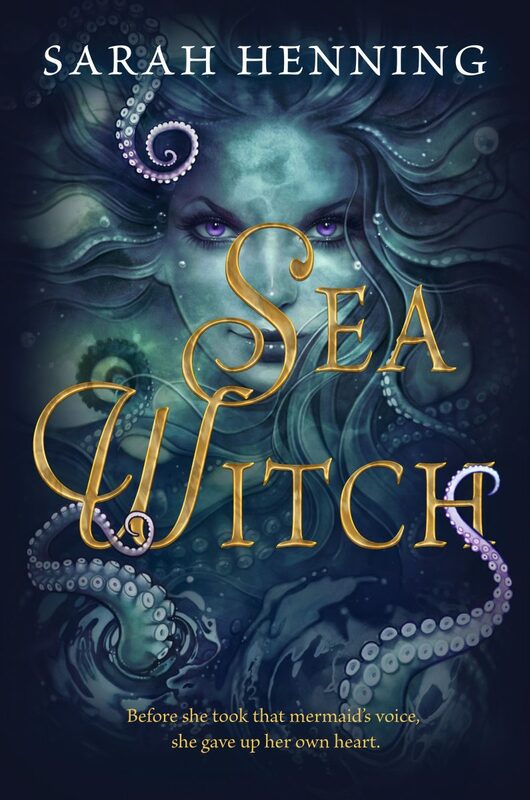 Her debut novel, SEA WITCH, came out July 31. It’s the origin story of the sea witch of Hans Christian Andersen fame, and it’s wonderful. See you then! This entry was posted in Meetings and tagged Border Crimes, Meeting Canceled, Sarah Henning, Writing on August 31, 2018 by Diana Staresinic-Deane. You might already be one of the 26 percent of Americans who are already regular podcast listeners. 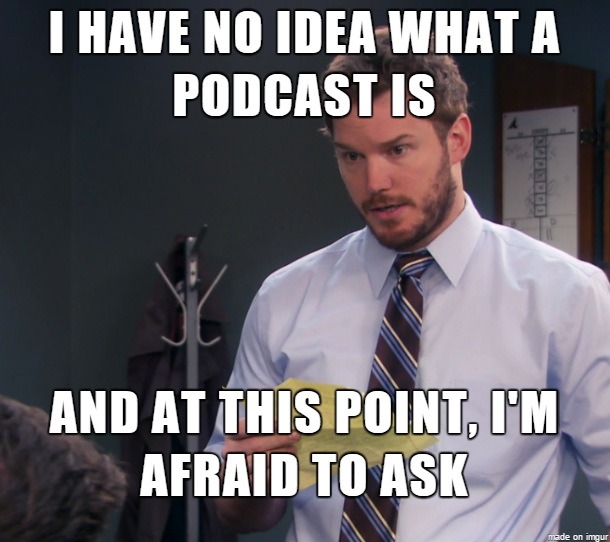 Or maybe you have no idea what a podcast is and you’re afraid to ask. So what’s the big deal about podcasts, and why do they matter to writers and mystery writers especially? When you think about podcasts, think about radio shows you can download to your phone or computer and listen to whenever you want. Podcast formats can include anything from a tightly written 20-minute news program or an hour-long program where two friends shoot the breeze on a different topic each week. Podcasts can be journalistic (think: NPR) or serial fiction, like the programs from the golden age of radio. And during the last week of July, three of the top ten most popular podcasts downloaded from Podcast streamer Stitcher were in the true crime field. 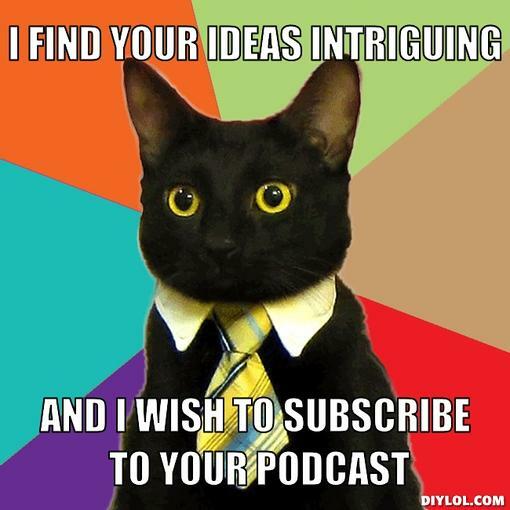 For writers, podcasts offer opportunities for inspiration, research, promotion, and a new market for the written word. During the August meeting, writer and podcast junkie Diana Staresinic-Deane (who listens to enough podcasts to make up for everyone who doesn’t), will share some of her favorite podcasts as well as discuss opportunities for writers who might be interested in trying the format. Join us Saturday, August 4, at 11 a.m. at the Corinth Branch of the Johnson County Library, 8100 Mission Road, Prairie Village, Kansas, 66208. This entry was posted in Meetings and tagged Border Crimes, Inspiration, Kansas, Missouri, Podcasts, Sisters in Crime, Writing on July 31, 2018 by Diana Staresinic-Deane. We weren’t able to find a speaker for July, so our July 7 meeting has been canceled. Enjoy an extra morning of writing! See you in August! This entry was posted in Uncategorized on July 6, 2018 by Diana Staresinic-Deane.